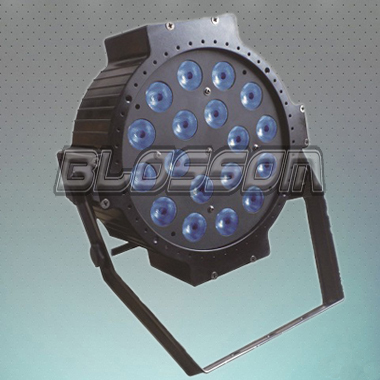 Guangzhou Blossom stage lighting factory ,established in 2003, is a factory of lighting reproducing apparatus, specialized in R & D and manufacture & sale. 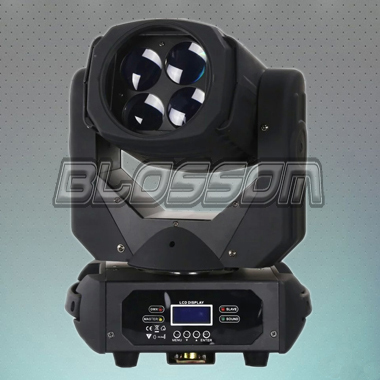 Over the years, it continues to provide lighting and sound with high-quality, professional technology and great support for stage industry. 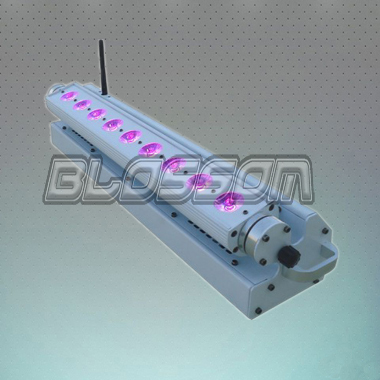 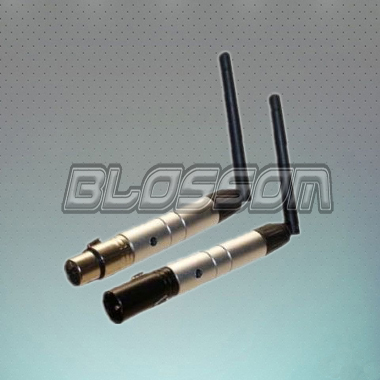 Blossom upholds the professional, efficient and strict traditional industry governance, in order to take the responsibility to optimize the environment of optical stage and share more performance results more responsibility. 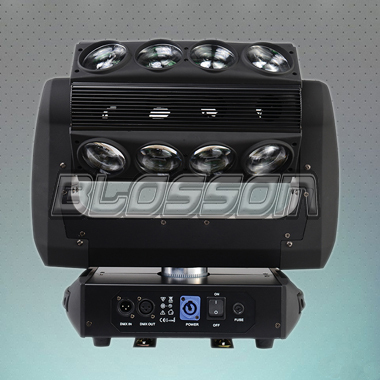 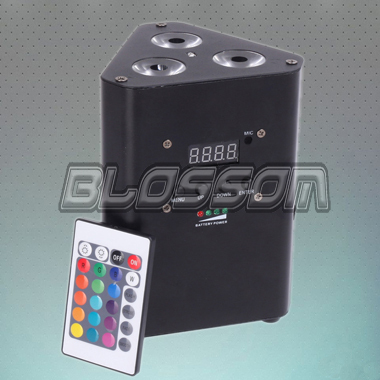 In the past few years, we have achieved extraordinary progress, developed a series of high-tech software, hence, making our stage light and controllers the hottest sale in the world wide market. 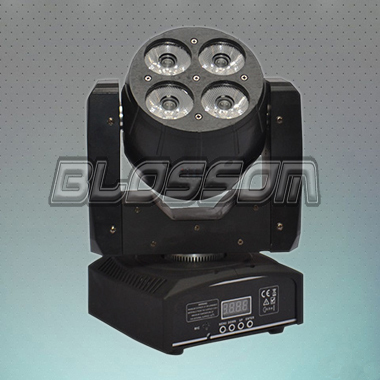 Today blossom stage lighting is a major innovator, developer and manufacturer, leading the market in terms of design, flexibility and options.Our formula is simple: build your dreams with our light. 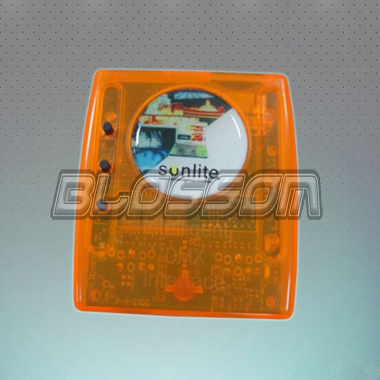 Taking this opportunity, we would like to extend our sincere gratitude to our old friends, who have offered their precious advice in the growing process of stagenightlight. 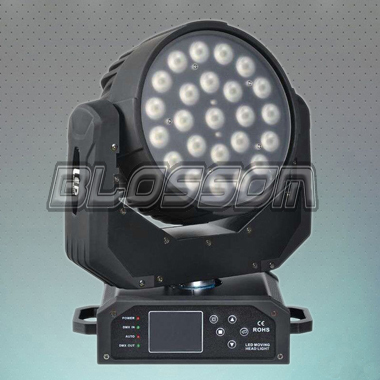 We would also like to invite new friends to join in the blossom stage lighting family on the base of mutual-benefit. 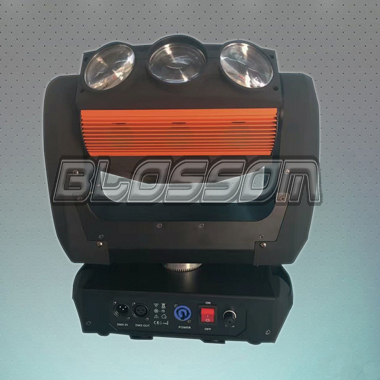 We will work as hard as ever before to sever our friends with more products, practical functions and high quality, and first class service.Thank you !